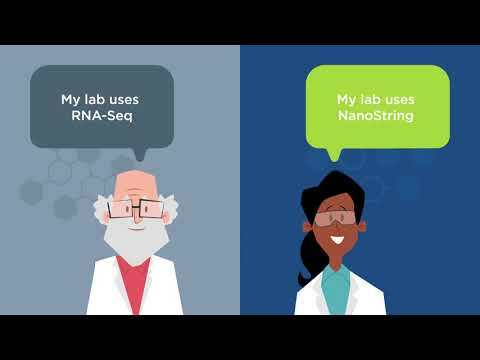 The nCounter® SPRINT Profiler is based on Nanostring’s molecular barcoding technology enables researchers to count the number of unique transcripts in each sample. Digitally examine multiple pathways in a single tube in an extraction-free workflow requiring only 10 minutes of hands-on time. Accelerating the research by spending less time on sample prep and able to perform your own data analysis using the included nSolver™ Analysis Software. It can work with difficult sample types, including FFPE tissue. Highly multiplexed analysis of basic cancer biology and pathway deregulation activity. 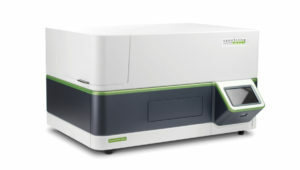 It is an ideal platform for a range of applications requiring efficient, high-precision quantitation of hundreds of target molecules across a sample set. 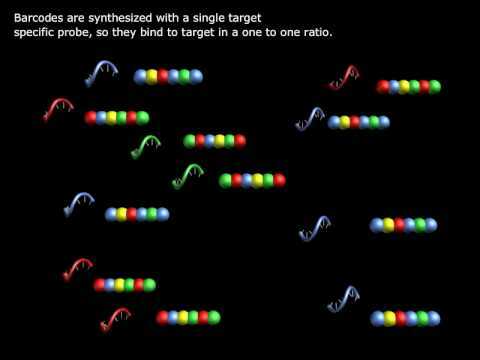 WhySeq when you can nCounter?